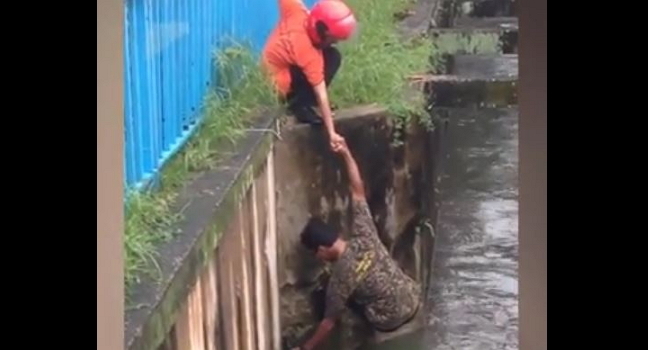 The crowd cheered the pair of rescuers on as they worked together to rescue a kitten from a drainage system in Malaysia. 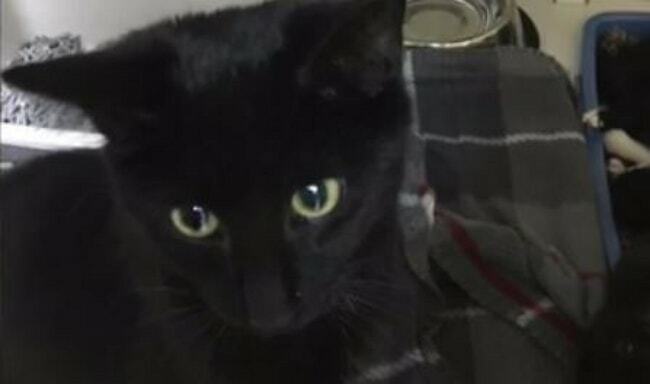 Then next day, when the cat and kittens were being checking on, it was discovered there weren’t just four kittens, but six…and that Mom wasn’t Mom at all. 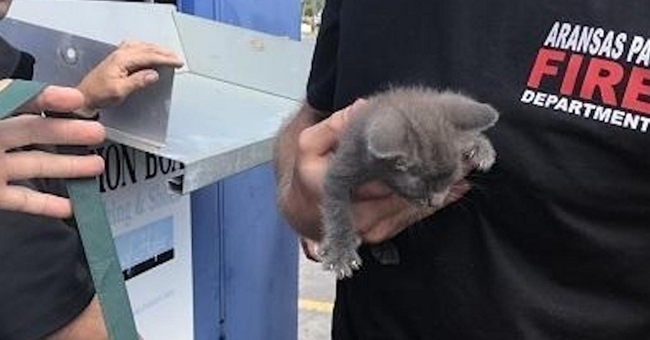 When a little girl set out to donate clothes, she had no idea what reward her kind act and initial thoughtfulness would reap. 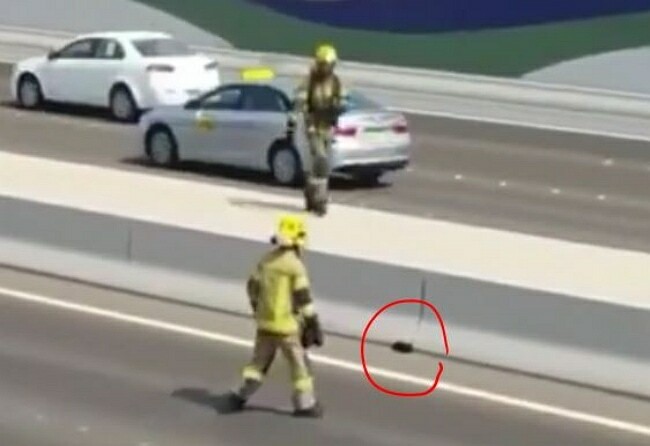 Abu Dhabi Civil Defence members showed an act of humanity in rescuing a tiny black kitten from the center shoulder of a highway that has the world talking. 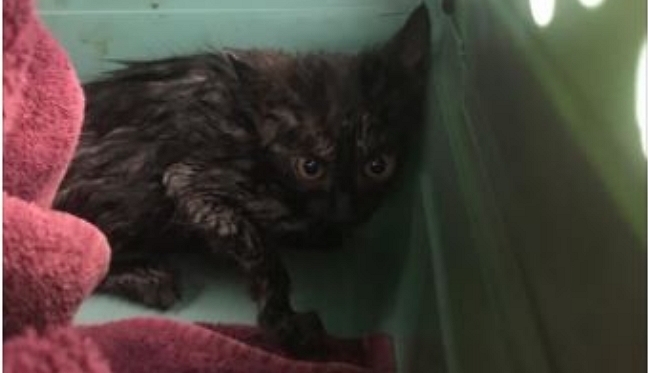 This story demonstrates the power of social media and that when a call for help goes out, there are people listening and willing to step up. 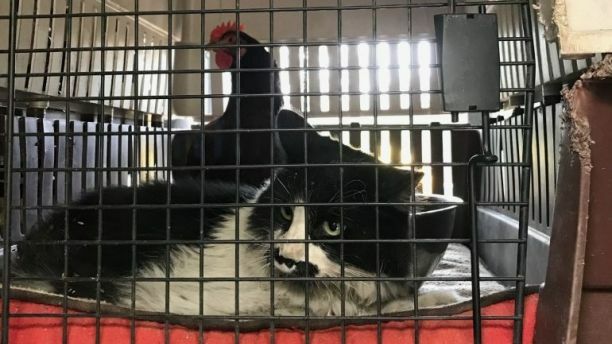 When a cat in a bird cage was reported to TNR group Furry Nation Salvation, everyone knew something had to be done. 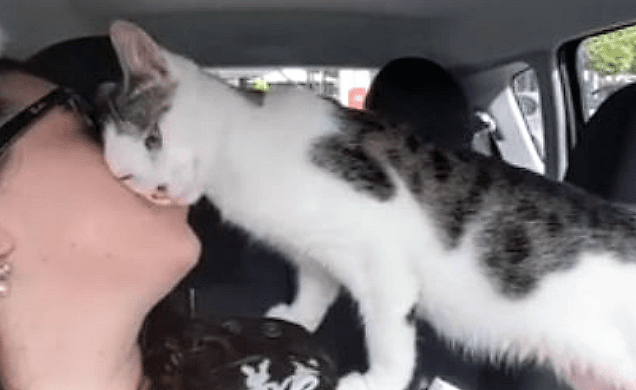 Henry has nothing but affection to share with his new owner after being saved from Cat Rescue Newcastle where he only had a few hours to spare before being put down.